Nicole Sarrine is a litigation associate in Hughes Hubbard’s Washington, D.C. office. Nicole focuses her work on advising and representing clients in antitrust matters and securities enforcement defense. 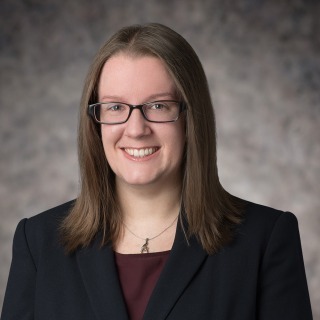 Prior to joining Hughes Hubbard as an associate, Nicole was a summer associate in the firm’s D.C. office, and a law clerk for the U.S. Senate Committee on Homeland Security and Governmental Affairs. Her experience in Washington also includes working as a legislative correspondent for U.S. Senator Richard Burr, a special assistant for congressional and state relations with the National Commission on the BP Deepwater Horizon Oil Spill and Offshore Drilling, and a research clerk at BGR Group.